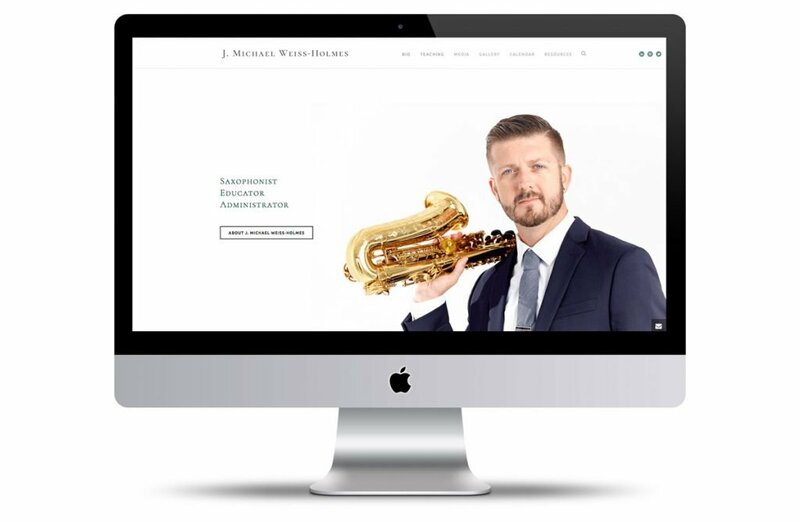 Michael Weiss-Holmes is a well-respected saxophonist based in Chicago. As a performer, educator and administrator, the website needed to provide a simple content management solution for the client to make updates, and an elegant user-interface for visitors that was easy to navigate. Want a web presence that helps your business stand apart?